I wasn't quite sure what I needed so I gave them a call to get some advice. Spoke with Sarah who was very helpful. Also called day of delivery and they let me know that it was down for an afternoon delivery as requested. Great service, delivering on time, put the bin where I wanted, and picked up without delay.Highly recommend. Great service . Delivery driver was very nice and extremely helpful. Price was very competitive . I would highly recommend to others needing skip bin services. Was two days late in arrival from booking date, otherwise nothing to complain about. Bin type as requested. Delivery Suburb - Where you want your bin delivered to. Waste type - Usually as simple as do you have light or heavy waste? If the waste contains bricks, concrete, soil or similar heavy materials (greater than 1 tonne per cubic meter then your waste will be heavy. Quantity of waste - How much waste do you have to dispose in in cubic meters? With this information you are ready find competative prices for skip bins using the "Get Prices Instantly" panel. Just start typing the name of the delivery suburb, like "Rochedale" (Qld 4123). As you type the suburb name, a drop down list of suburbs that match what you have type so far will appear. Keep on typing until you see your Logan skip bin suburb and then click on it, to select it. You are now ready for the next field. If you don't have general light waste click on the box and a drop down list of waste types will appear. If you have a single type of waste like just green waste or bricks for recycling then you can choose to be environmentally conscious and pick one of these wastes to divert these wastes away from landfill. Last thing to do is pick the quantity of waste you have from the drop down list. Skip Bins Logan delivers skip bin hire to Logan and surrounding areas including the adjoining local government areas of Redcliffe, and The Scenic Rim (Beaudesert). Logan skip bin hire companies who work with Bins Skips Waste and Recycling will provide you with great rubbish removal and waste disposal services. Our aim is to provide you with the best choice of Logan skip bins available in the area whether you live in Marsden (4132), Woodridge(4114), Crestmead (4132) or Shailer Park (4128). Many of Brisbane's skip hire companies will deliver skip bins to Logan but not all of them are locals to your area . We know our partners are reputable because we actively seek feedback from you our customer to make sure we are doing a good job. 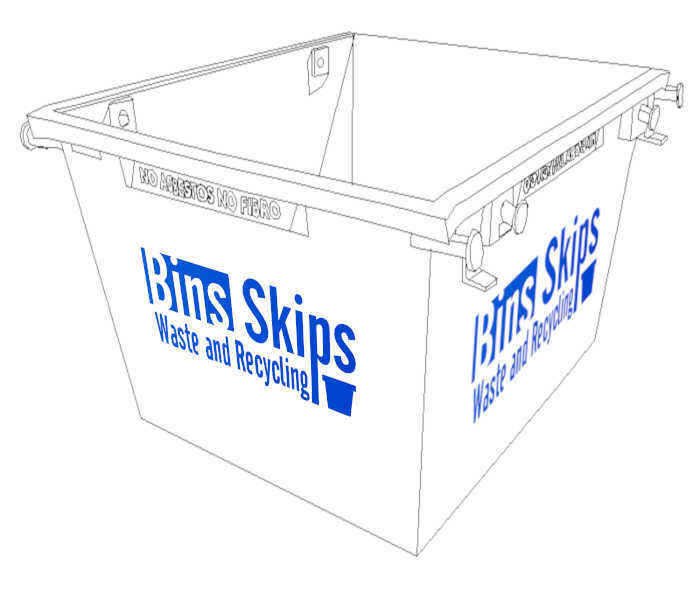 Booking your Logan skip bins to be delivered Kingston (4114), Regents Park (4118) or Slacks Creek (4127) is easy with Bins Skips waste and Recycling. You can either book online or call us and we'll help you through the process of finding the right Logan skip hire to fit your needs. Our Logan skip hire delivery area is located south of our Brisbane skip bin hire and Ipswich skip bins delivery areas. We can get you a skip bin in Underwood, Rochedale, Preistdale, Slacks Creek, Daisy Hill, Springwood, Kingston, Meadowbrook and Berrinba from a local Logan skip company. Additionally skips are available in Woodridge, Karawatha, Marsden, Waterford, Loganlea, Bethania, Tanah Merah, Edens Landing, Holmview and Eagleby located within Logan. Our skip hire services are also available in the suburbs of Brows Plains, Forestdale, Hillcrest, Heritage Park, Regents Park, Greenbank, Lyons, New Beith, Boronia Heights, Spring Mountain, Shailer Park, Loganholme, Carbrook, Cornumia, Crestmead, Marsden and Chambers Flat. 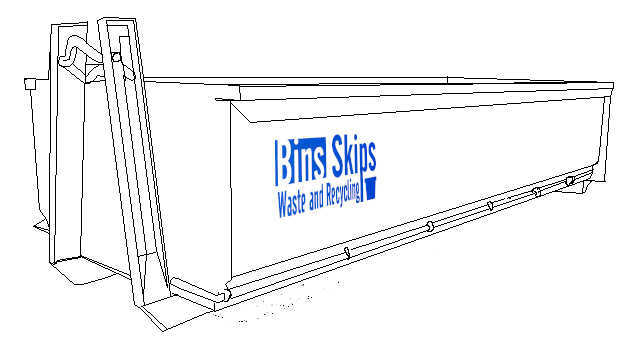 Bins Skips' has bins ranging in size from 2 cubic meters right up to 15 cubic meters for big jobs in the Logan area. We can help you find the best skip hire service delivered to you in Logan not matter the job. Whether it's a 2 cubic meter bin for a small garage cleanout or garden cleanup or 15 cubic meter skip bins for an industrial we will strive to ensure you receive a top notch service. Why not search our database and see what we can do for you or call us and we'll help you find the perfect skip bin hire in Logan. Green waste which is just for tree and shrub prunings, palm fronds, leaves and grass clippings. All the green waste must be cut into 1m lengths and tied into bundles for easy loading using a natural string tied into bundles. Absolutely plastic ropes or wire. Also use only cardboard boxes for leaves and grass clippings. Hard Waste that can include items such as stoves, and household articles where items should be no larger than 2m wide, 1m high and 1m deep. For Building and renovation waste council does not provide any services so if you need to get rid of soil, bricks concrete or asbestos the best option is a skip bin which are freely available in Logan because of the Brisbane skip bin companies who service the area.